Program started by City Commissioner Dan Saltzman raises $18 million a year for education and development programs. The Portland Children's Levy will seek a five-year renewal on the May 2018 ballot. The levy raises nearly $18 million a year for a variety of child development and educational programs. The Portland Tribune first reported the City Council will refer a renewal to the May ballot. City Commissioner Dan Saltzman, who who will retire when his term ends in January 2019, initially came up with the Children's Levy in 2002. 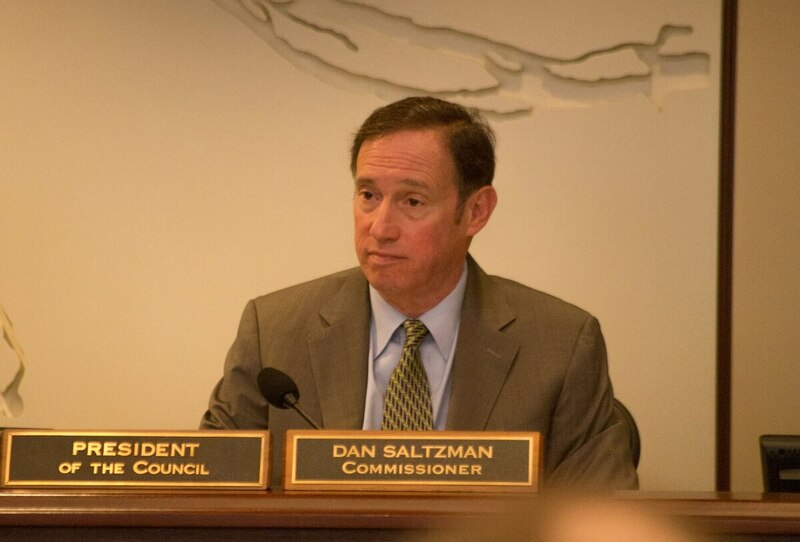 Saltzman will end his career as the longest-serving city commissioner in Portland history and the Children's Levy—should voters approve it in May—will be a big part of his legacy. 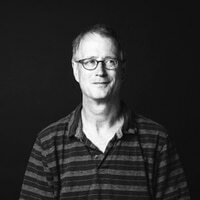 Supports of the program have sought to create a permanent taxing district, as the Multnomah County Library did in 2012, so they don't have to go back to voters every five years for re-authorization. That concept has kicked around in Salem in previous sessions and Sen. Chuck Riley (D-Hillsboro) has introduced again in the current February short session but lawmakers have been slow to warm to the idea. The idea of making the levy into a permanent taxing district faces an uncertain future. But the levy is in no danger of going away: It's hugely popular with Portlanders. Voters re-authorized it in 2013 by a margin of 74 percent to 26 percent.